We come to you! 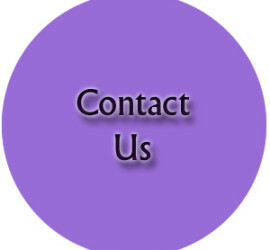 Let us help you in the comfort of your home. Check out our Facebook page for current activities. 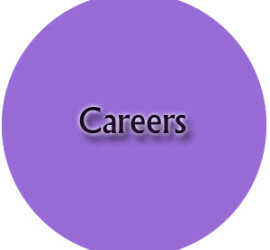 Profiles of our key staff members. Click for maps, phone, and email contact information. Here, we explain our At Home Rates. Would you like to help someone needing assistance? 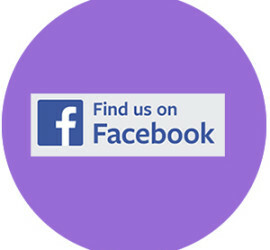 Our Facebook page where we are most active. Crown Cypress Assisted Living and At Home Care are dedicated to helping those who need assistance with their daily activities. 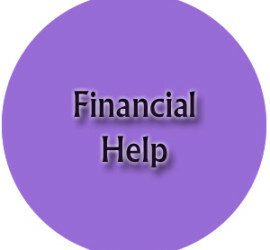 We provide assistance both in the home and at our location at 2424 East Stone Drive, Kingsport, TN. At Crown Cypress Assisted Living, you will find a warm community where people can lead active lives and where family and friends feel secure that their loved ones are protected and fulfilled. Located in beautiful Kingsport, Tennessee, the community is built on one level and designed to enhance every aspect of assisted living. 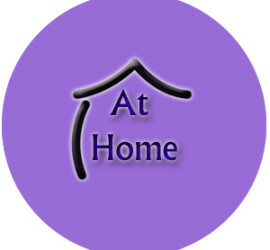 As a locally-based homecare leader, Crown Cypress At Home provides a wide range of non-medical, in-home support services in the Tri-Cities area. Our qualified and trained staff is dedicated to helping you remain independent, providing just the right amount of support you need to live life to the fullest. 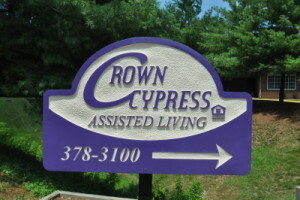 Rely on Crown Cypress At Home for compassionate care delivered in the comfort of your own home. Check our out activities page for a list of the many things our Assisted Living residents enjoy, such as trips to the Bristol Speedway, the zoo, picnics, or bingo. 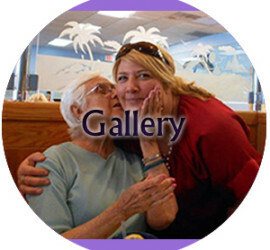 And be sure to visit the gallery where you can find a good sample of the many things our Assisted Living residents are doing. 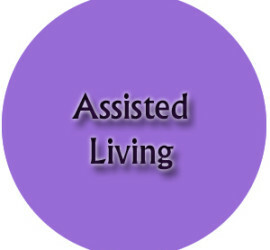 Both our Crown Cypress Assisted Living and At Home Care help with bathing, grooming, housekeeping, transportation, companionship, medication reminders, laundry and many of the other things that are unique to each individual. Many people prefer to stay at home rather than move to someplace new and different. 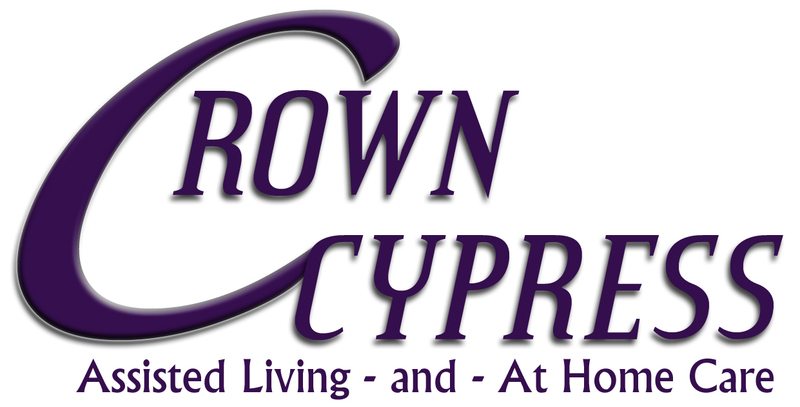 Crown Cypress At Home can help those that need home health care services (we provide non-medical care). Or we can provide care at our location. It’s your choice and we will do all we can to provide care as you need and want where you choose. 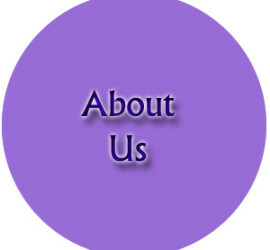 Please explore our site via the menu items or via the large circles you can find on our home page.